Comprehensive guide to the largest privately owned estate and one of the premier destinations in America, built by George Vanderbilt in 1895. 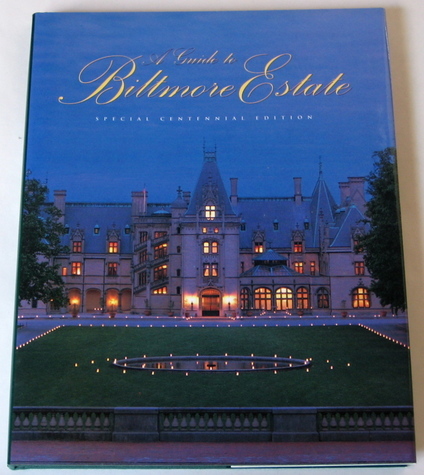 Book celebrates Biltmore's 100th anniversary, with chapters covering estate history, interiors, gardens, and winery. More than 150 color and historic black/white photographs. Top-quality text and design. Must-have for lovers of American history, architecture, and preservation. 8.5 x 11 x 0.625"